OFFICIAL: MYSSKIN, PC SREERAM, AND SHANTHANU PROJECT DROPPED! 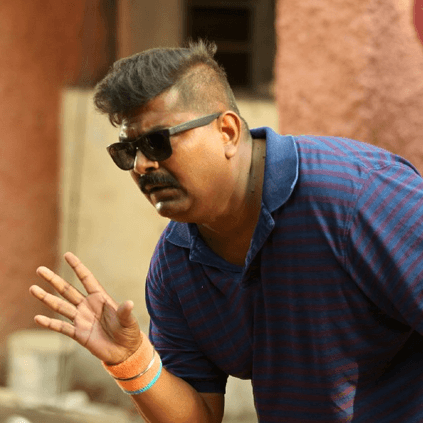 Fresh from the success of Vishal's Thupparivalan, director mysskin was roped in by Libra Productions Ravindar Chandrasekaran for his next project in March this year. DOP PC Sreeram and actor Shantanu were on board. This had sent a buzz amongst fans of all the three artists. But the producer has now officially confirmed that the project has been dropped on his Facebook. The reason for the change is not exactly mentioned. Libra Productions' next film Natpuna Ennanu Theriyuma starring Kavin, Remya Nambeesan, Arun Kamarajan, directed by debutant Sivakumar is ready for release on July 20th. 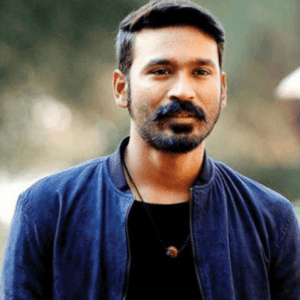 Stunning: Nayanthara's Kolamaavu Kokila trailer is here! 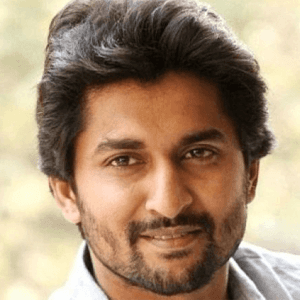 Nagarjuna - Nani multi-starrer gets a title! 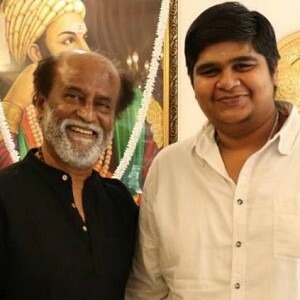 Massive update on Rajini - Karthik Subbaraj's film! 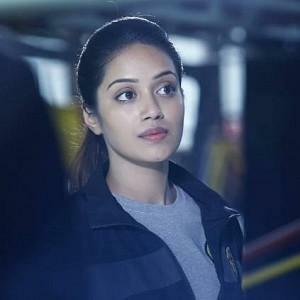 Nivetha Pethuraj kick-starts her next film! 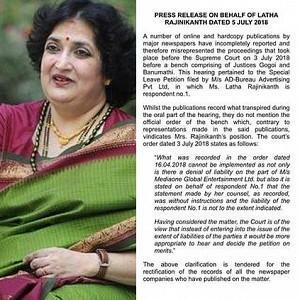 People looking for online information on Mysskin, PC Sreeram, Shanthanu will find this news story useful.